It’s really fun to get to still maintain my connection to motorcycle magazine work with Cycle World. As the off-road test editor, I still get to participate in regular bike testing and reviews in addition to creating features for the magazine. When I started Lutes Digital Media, it was my goal to still be in a position to produce content for a media outlet, and this is exactly that. I’ve been riding motocross since I was five years old and to be able to still make a living off of something that I love—and is a lot of fun—is a dream come true. Check out the stories on CW’s website. 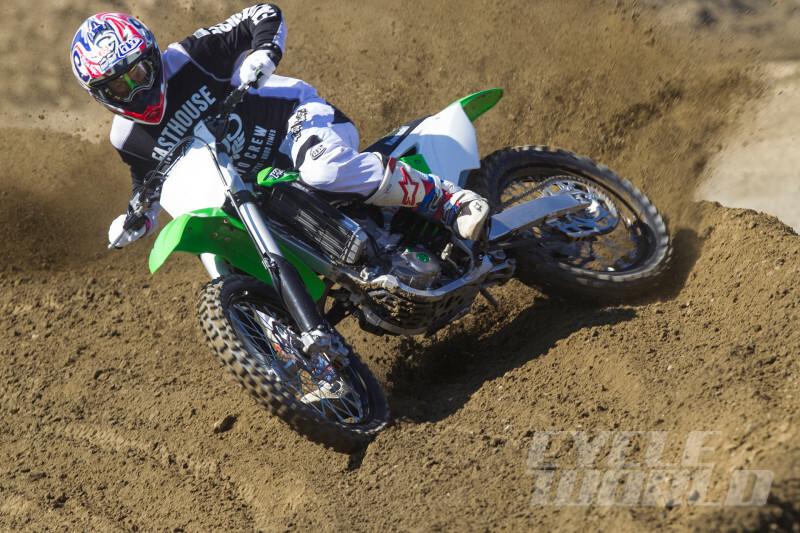 At the very least, maybe it will help you decide which new motocross machine is right for you. I’ve been riding the YZ450F a lot lately, and I’m beginning to really like the bike. This entry was posted in Uncategorized and tagged cycle world, dirt bikes, fasthouse, motocross, new, testing.